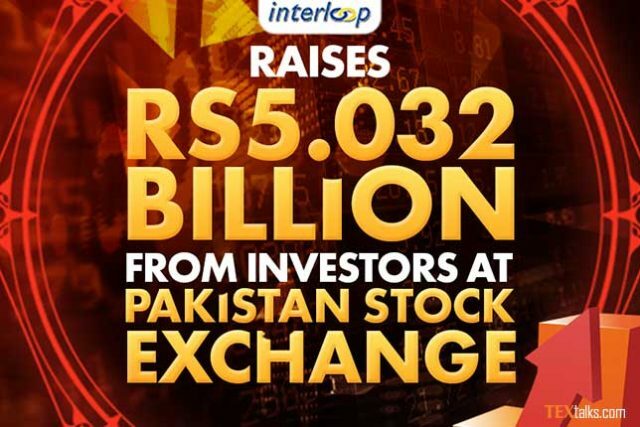 Interloop Limited raised Rs 5.02 billion at the Pakistan Stock Exchange (PSX) by selling 12.5% of its total shareholding to a variety of investors for Rs46.1 per share. Bids were opened at Rs45 per share for the sale of 109 million shares, which constituted 12.5% of the paid-up capital of Interloop. 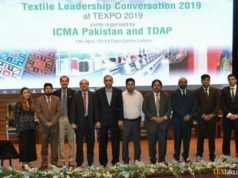 The financing raised will be invested in expansion of the company’s hosiery production and setting up a new plant for stitched denim jeans. The IPO attracted widespread participation from the investor community which included major commercial banks, insurance companies, domestic and foreign institutions, asset management companies, Trading Rights Entitlement Certificate (TREC) holders and high net-worth individuals. Of the total 109 million shares allocated for sale in the IPO, the company targeted to sell 75% (or 81.75 million shares) to institutional investors and high net-worth individuals and 25% (27.25 million shares) to retail investors. 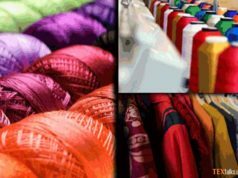 Interloop is one of the world’s largest hosiery manufacturers and has an annual turnover in excess of Rs30 billion.